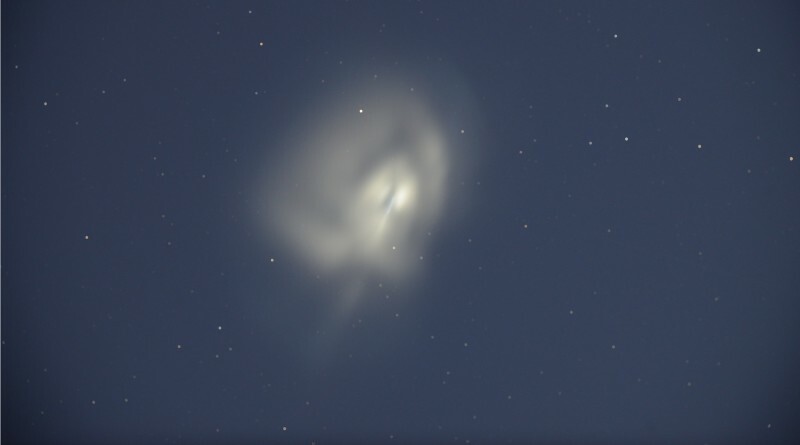 Japan’s H-IIA rocket delivered the Telstar 12V to a good Geostationary Transfer Orbit on Tuesday in the rocket’s first commercial launch and the first involving an upgraded second stage capable of conducting extended missions. 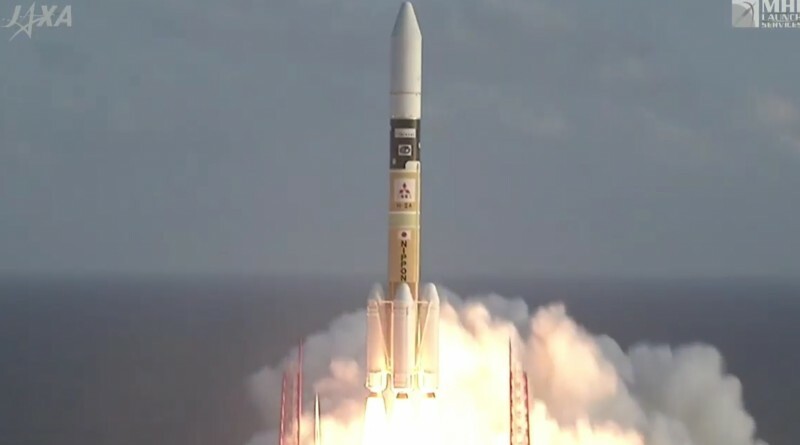 Japan’s H-IIA rocket checked off a success on its first commercial mission to Geostationary Transfer Orbit on Tuesday, lifting the Canadian-operated Telstar 12V in a mission lasting four and a half hours and introducing a number of new technologies on the upper stage of the rocket. 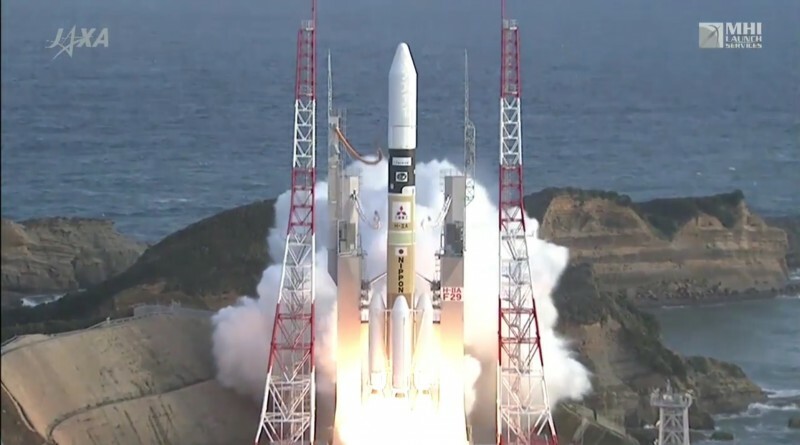 Japan’s H-IIA rocket lifted off from its picturesque launch site on Tanegashima Island at 6:50 UTC on Tuesday, embarking on its first fully commercial mission, lifting the Canadian-operated Telstar 12V into Geostationary Transfer Orbit in a mission lasting four and a half hours. 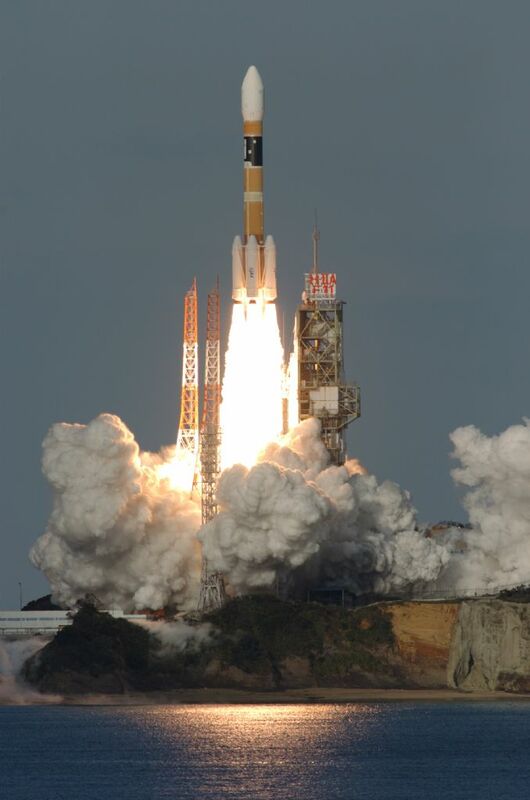 A Japanese H-IIA rocket made an on time liftoff on Tuesday, embarking on Japan’s first commercial mission to Geostationary Transfer Orbit, carrying the Canadian-owned Telstar 12V satellite. 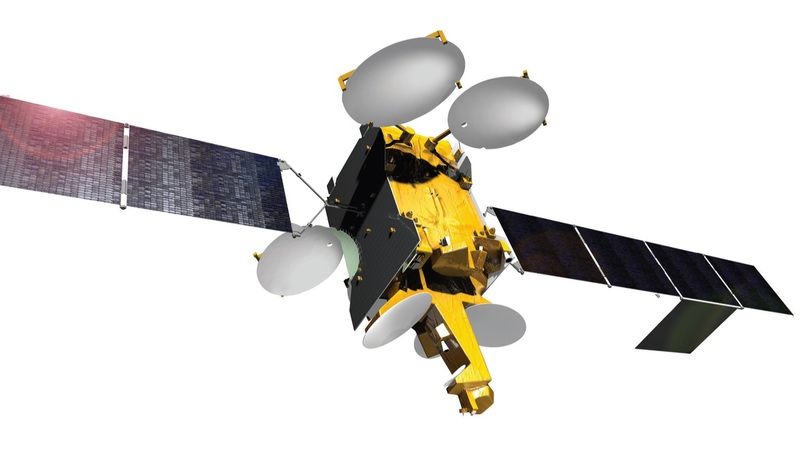 Japan’s H-IIA is on the launch pad for a rare commercial satellite launch Tuesday morning, lofting the Telstar 12V satellite to Geostationary Transfer Orbit for Canadian satellite operator Telsat. 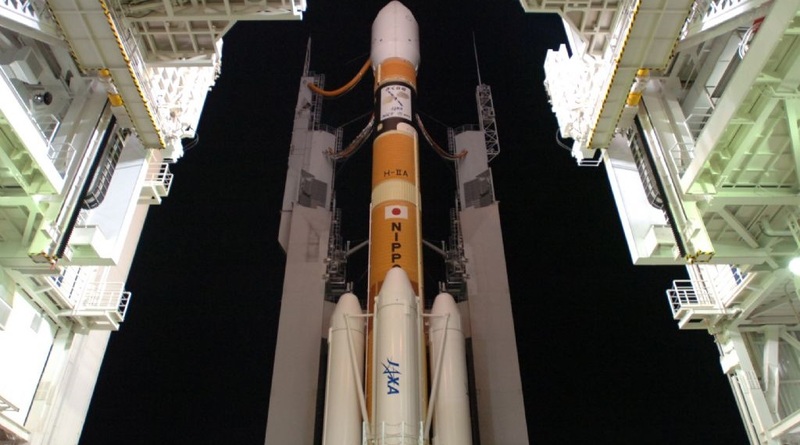 After over 40 years of launching satellites into Geostationary Transfer Orbit, this marks the first commercial communications satellite launch for Japan. Copyright © 2019 H-IIA – Telstar 12V | Spaceflight101. All rights reserved.